As part of Wandsworth Enterprise month, the Council’s new Erasmus + programme gets underway with an exciting launch on March 15th at Hotel Rafayel in Battersea. For more information, take a look at our flyer or book a place online. BREW stands for Building Enterprise and Resilience in Women and targets women who are looking to build on prior experience. The project aims to improve overall life prospects by creating a training programme in entrepreneurial and digital skills underpinned by coaching in resilience, confidence building and motivation. Confirmed speakers and contributors include women who have a proven track record in business: Jenny Holloway, Chief Executive of Fashion Enter, Jane Milton, Food Industry Expert and Daksha Mistry, former MasterChef finalist and owner of Daksha’s Gourmet Catering. 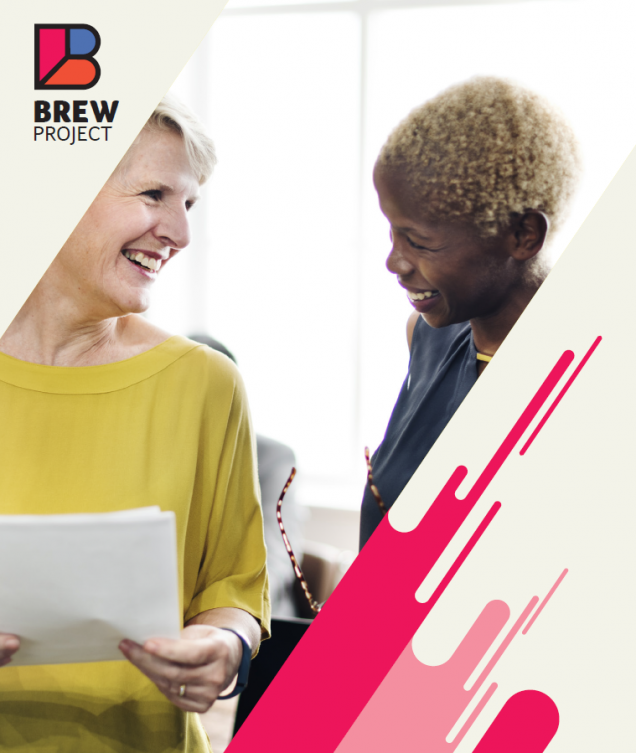 The launch will enable participants to hear top tips on how to get that competitive edge and a chance to meet other women who are at different points in establishing their business idea. There will also be an opportunity for interactive workshops and to think about further training and support, available through local providers such as Wandsworth Council Lifelong Learning who are leading this exciting initiative. To find out more about this project click on the attached flyer and/or visit www.BREWproject.eu. Prev:A new competition has set out to find the next generation of street food entrepreneurs.